Is Real Estate Still a Good Investment? Every month on our new website, we will provide insights from the top industry sources in a way that is clear and easy to understand. 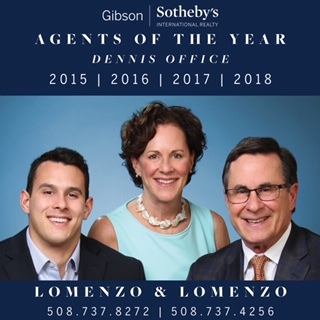 Go to our website , click on THE LOMENZO EDGE/Learn More to see this month's market insights on whether Real Estate is still a good investment. Get a free GIFT redeem code for Call of Duty GHOSTS. HOW!? Download free GIFT software generator. Now use software GIFT generator and generate free GIFT cd key for steam!